The Innokin ENDURA is Perfect for Beginners. Great for Vapers ! Easy to Top-Fill 2ml Tank made with Top Quality Stainless Steel & Pyrex Glass! 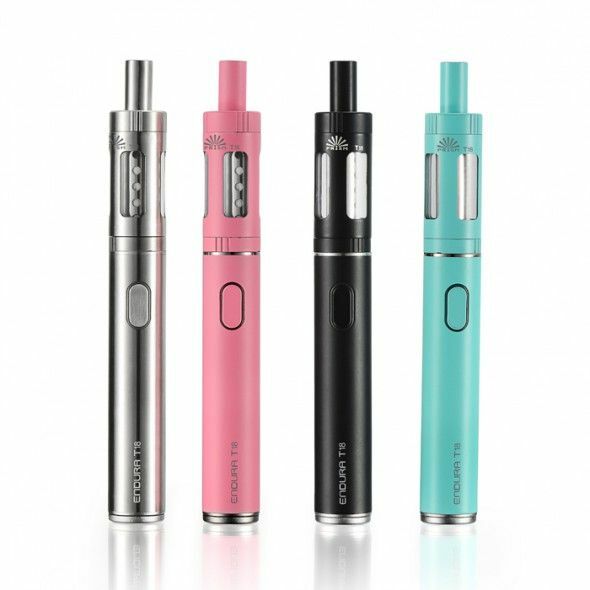 The Innokin ENDURA is the ultimate smoking alternative that delivers a superior experience in a compact, durable and affordable all in one kit. Crafted with top quality materials, the Innokin ENDURA is a 1 button, easy to fill & easy to use affordable advanced personal vaporizer that is durable, compact and stylish. Optimized at 14 Watts with 1.5Ω replaceable coils, the ENDURA delivers a perfect vaping experience every time. The ENDURA T18E Pyrex and Stainless 2ml Tank is top-fill for quick and clean refills and the Japanese organic cotton wicking material delivers maximum flavors from your favorite eliquids. Advanced integrated safety protections guard against overheating and over discharge and greatly improve charging safety and overall reliability. 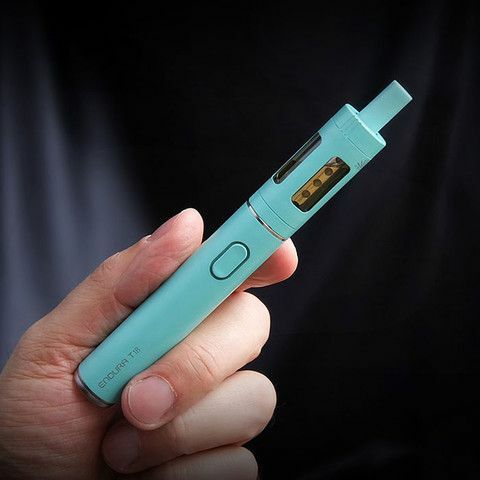 With 1000mAh of real battery capacity, it can be conveniently charged via standard Micro USB cable and features Innokin’s ‘Vape While Charging’ technology for a daily vaporizer that you can rely on. The Innokin ENDURA is an all in one vaporizer solution that is beautifully packaged (24mm thick) and includes the ENDURA battery, Prism T18E Tank, Replacement Coil, Micro USB cord, and Vape Stand.